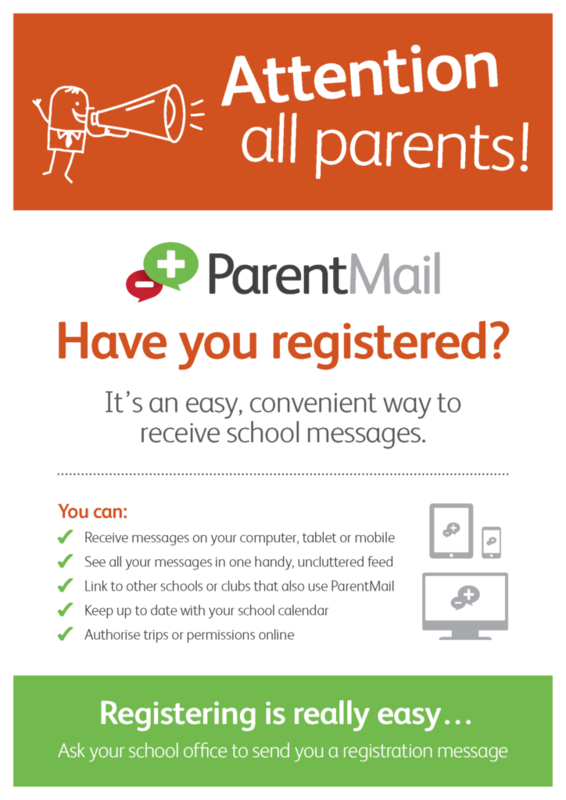 Attention all parents! Communicating with you is an important part of what we do. Making sure you get the correct information about activities, events and school news that really matters is something we care about.